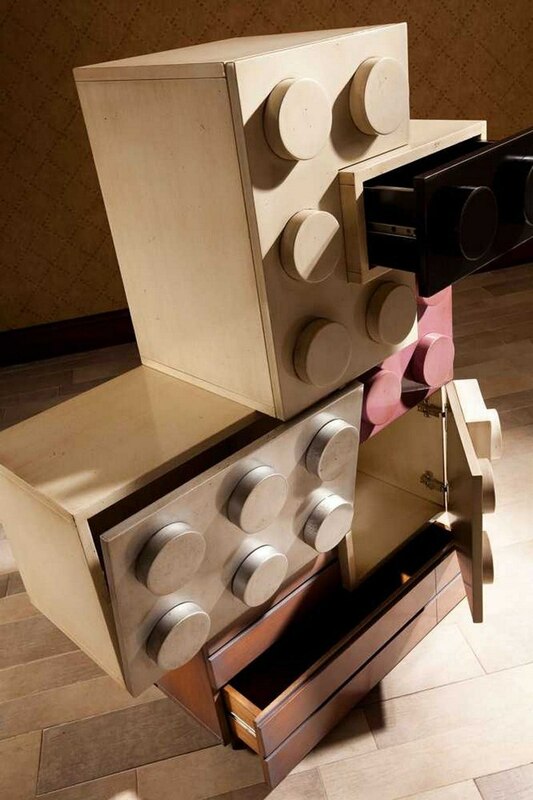 Most kids love playing Lego. 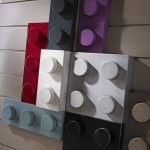 Lego can improve their creativity because they can imagine any objects and create it through the plastic blocks. 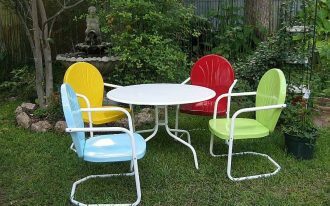 The colorful Lego also makes them happy and cheerful, and they can play it with their friends. 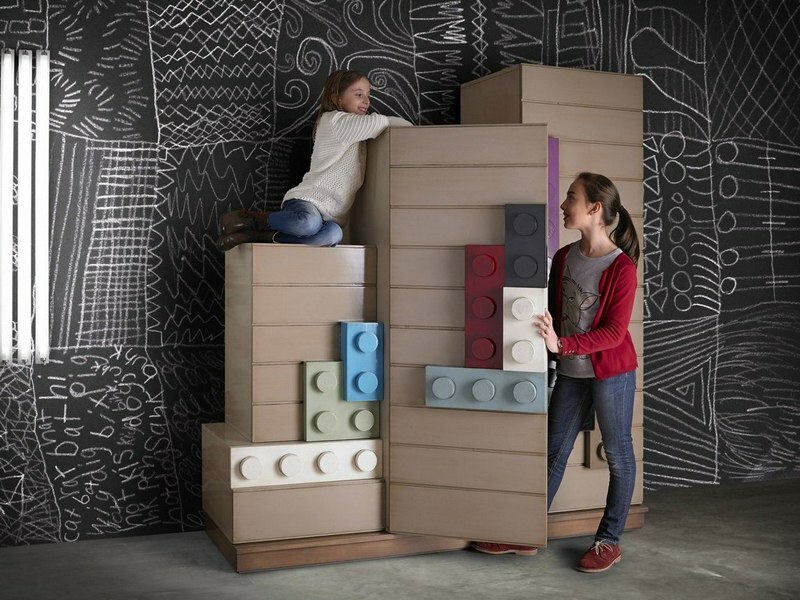 Therefore, it is a good idea to bring the Lego to your kids’ furniture so they can enjoy spending more time in their room. 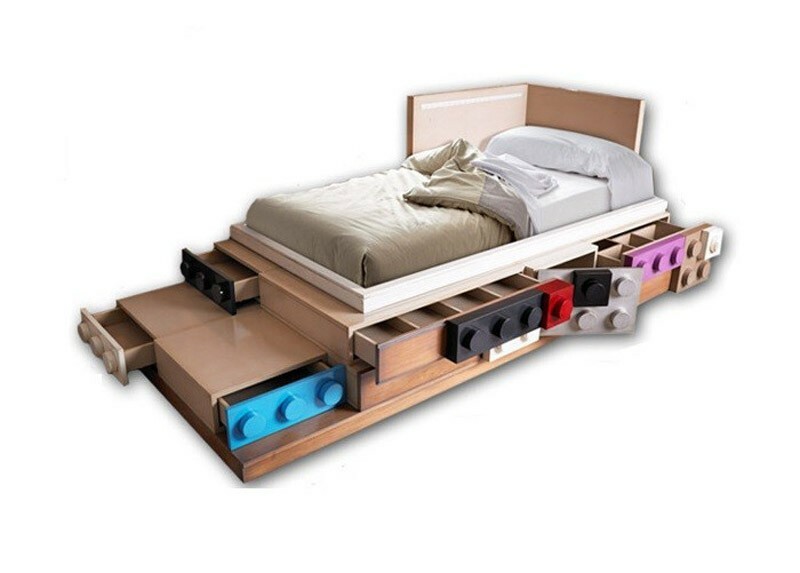 This brilliant concept is suggested by Lola Glamour, furniture company from Spain. 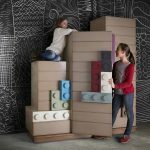 They design and manufacture wood children’s furniture with Lego decoration. 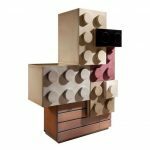 The pleasant building blocks are chosen as the inspiration because they want to create nostalgic yet playful ambience inside the bedroom. 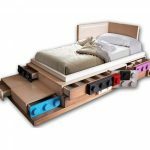 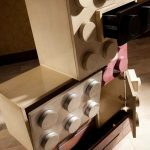 The Spanish company makes a set of Lego collection furniture that consists of three items. 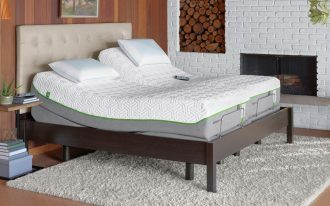 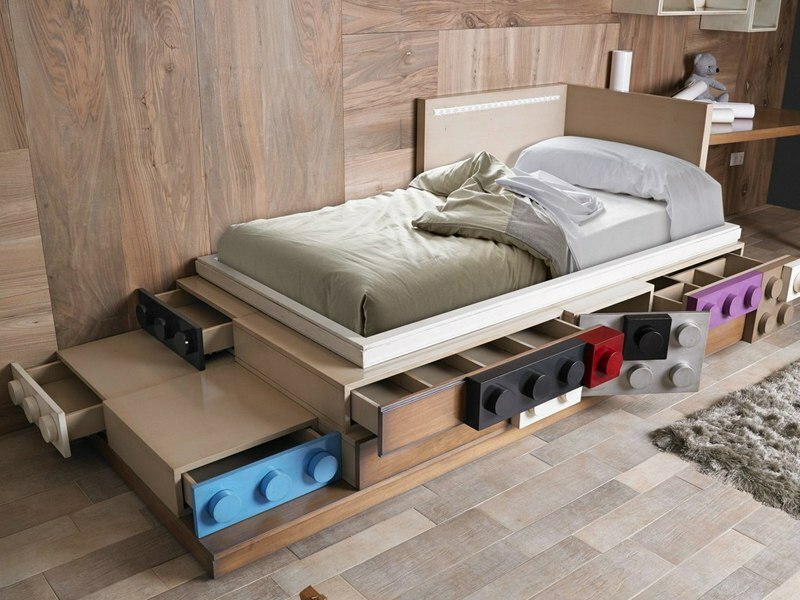 The first furniture is a bed with hidden drawers below it. 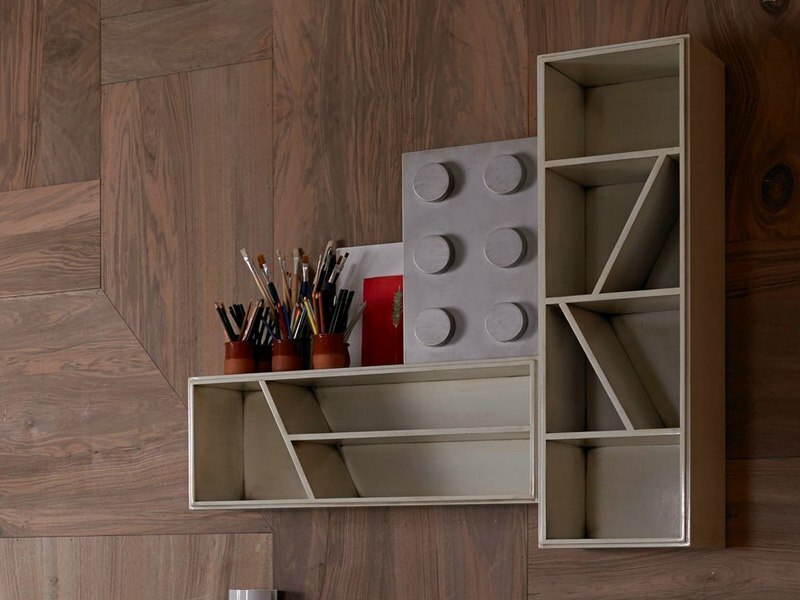 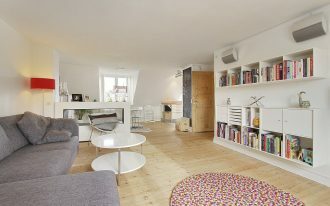 The functional storage are decorated with huge Lego blocks arranged asymmetrically. 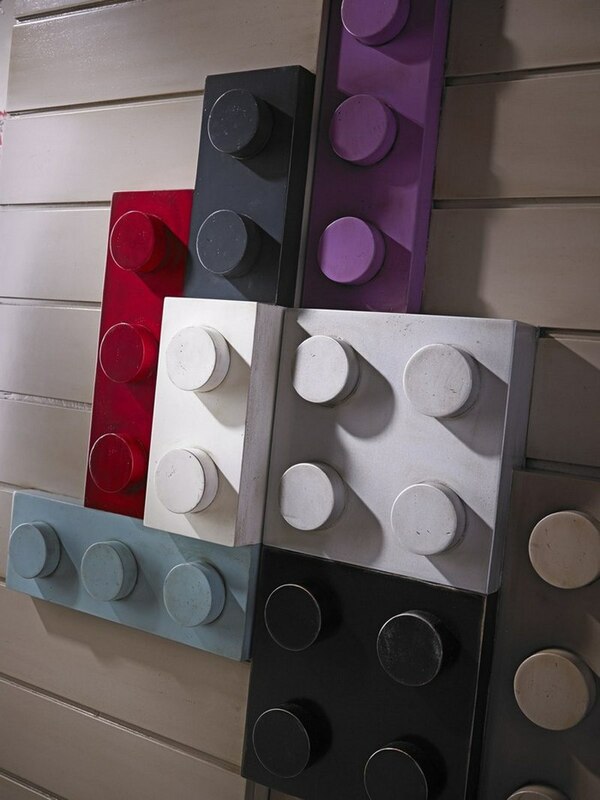 Performed as the handle, the Lego bricks are presented with various colors, including black, white, gray, red, purple, blue, and brown.The second object is wardrobe. 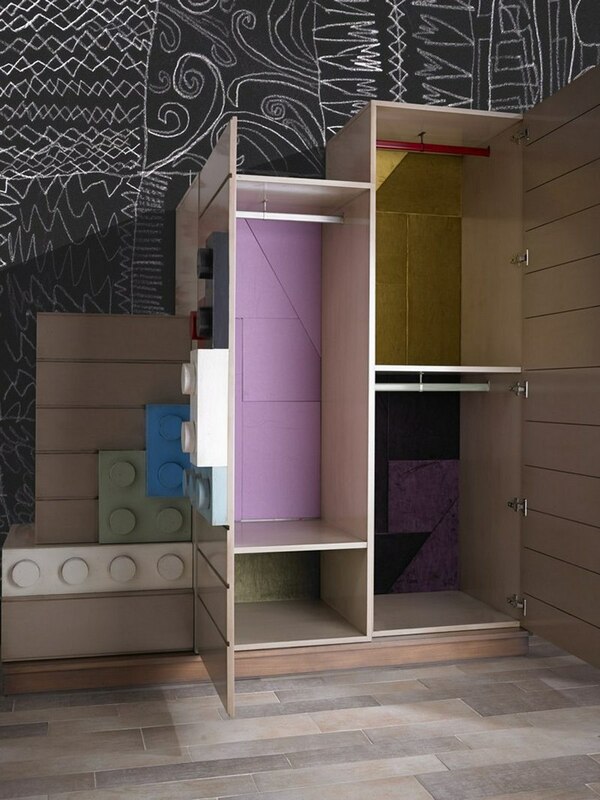 Similarly with the drawer, the unique wardrobe also features the Lego as the doorknob. 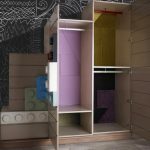 The distinctive element about this clothes storage is it has a stair-like shape, so your kids can climb up and make it as a playground. 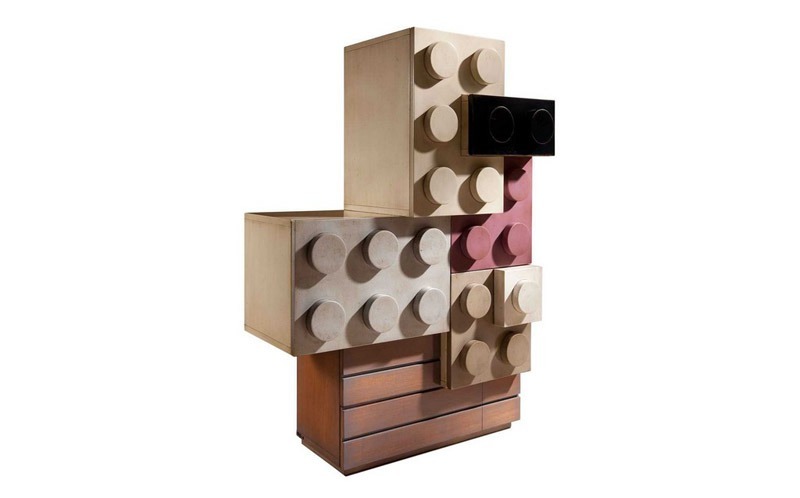 The last is a cabinet that also has a unique part. 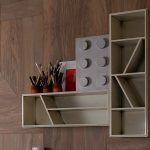 Once you see the cabinet, you will realize that the Lego blocks are placed in irregular position and that is the charm of this furniture. 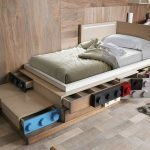 Your kids will enjoy it since it looks like secret storage that they never see before. 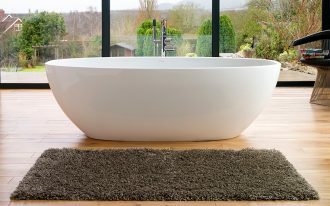 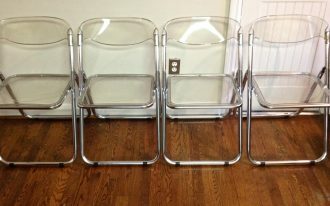 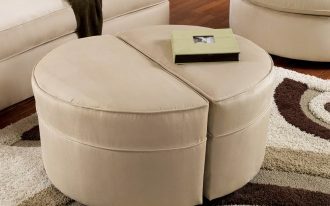 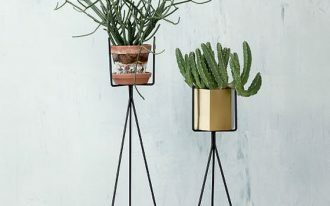 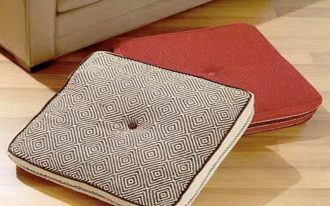 Furthermore, you do not have to worry about the quality because this handmade furniture is made carefully for each detail.